As Haiti approaches the first anniversary of the massive earthquake that caused such devastation and took around 230 000 lives, it is now going through a baby boom. The United Nations says the fertility rate tripled in the immediate aftermath of the disaster - possibly because of a lack of birth control. The Isaie Jeanty maternity hospital in Port au Prince is known locally as the 'baby factory'. Midwives say they have been delivering around 1200 babies a month. 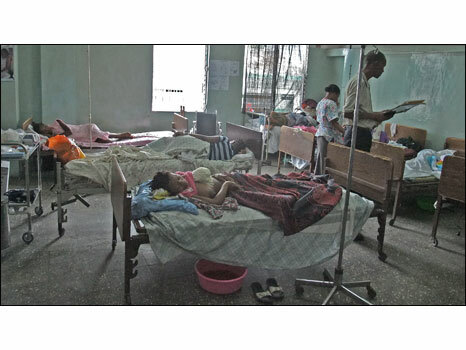 The numbers have since gone down, but the hospital corridors are still bursting with expectant mothers, and cholera has been making life more difficult. In the latest in his series of reports from Haiti for Outlook, Mike Thomson met the midwives, mothers and babies at the hospital. 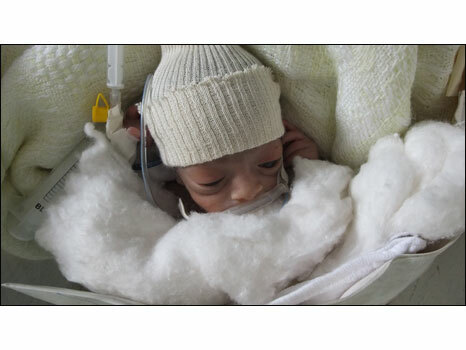 A desperately ill baby that was abandoned by its mother after being born prematurely, weighing only one kilogram. Women in beds in the busy maternity ward. 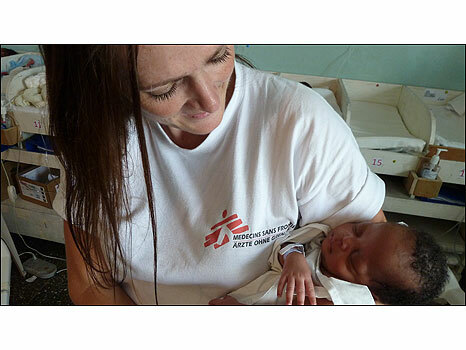 Medecins Sans Frontieres Project Coordinator Tara Newell cradling abandoned baby Leo, who has become popular with staff. 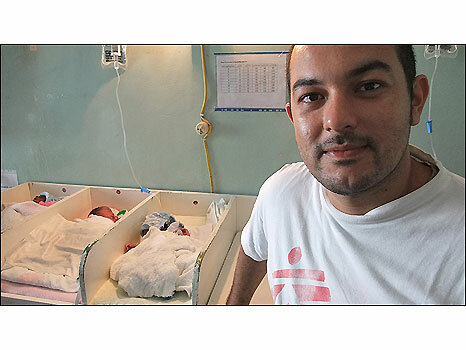 Midwife Felipe Rojas Lopez in a room full of seriously ill newborn babies. 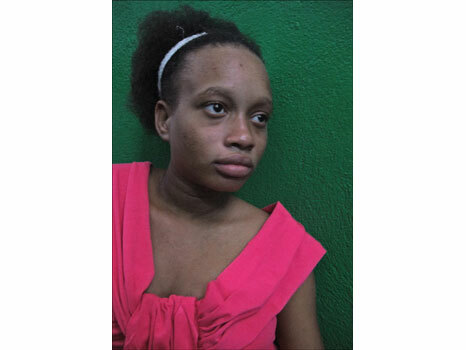 15 year old Angeline - pregnant and waiting to give birth in the hospital corridor.